If you imported your section from Google Classroom, students do not need to create accounts. Syncing your roster will automatically create an account for the students who are enrolled in your google classroom section. Students can click "Log in"
3. 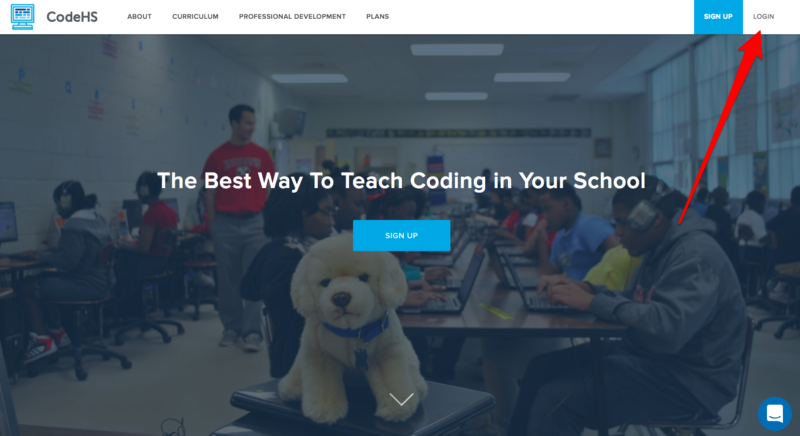 Then each student should select "Log in with Google." The student should select the google account that is associated with your Google Classroom section. 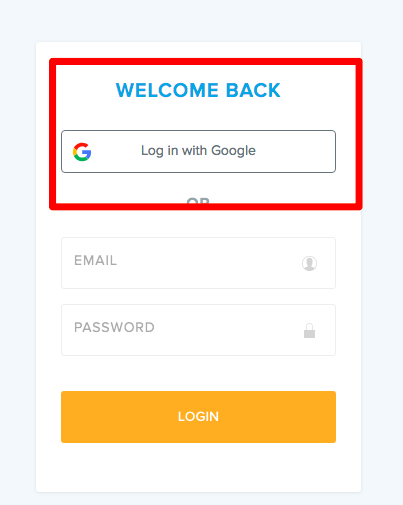 NOTE: Students should " Login with Google" in order to log into CodeHS and connect to your section.